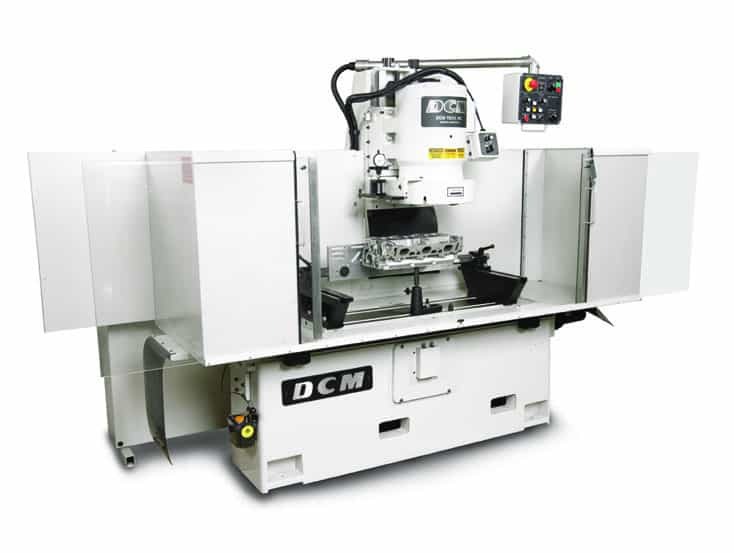 The wide array of optional and standard tooling, heavy duty construction features, and industrial heritage provide the best value in the industry. Grinds brake rotors too! 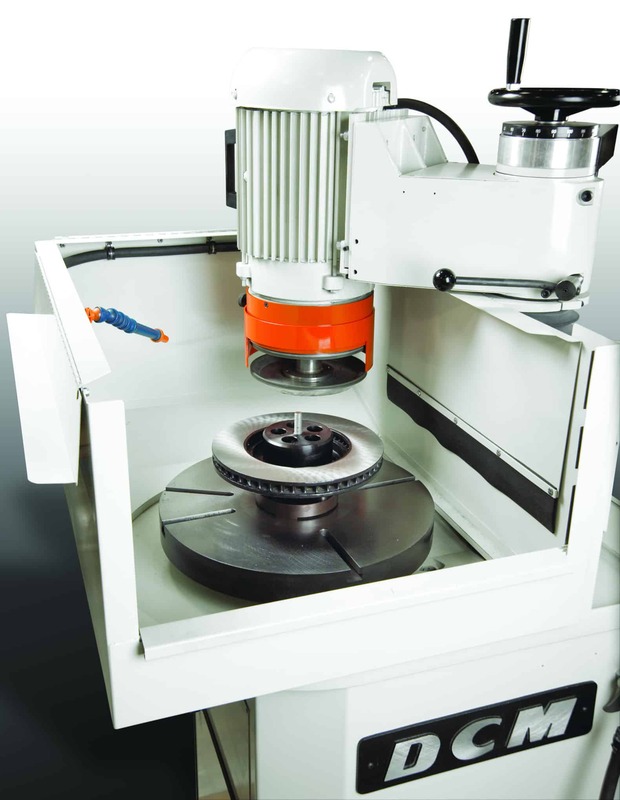 Experience performance, precision, and profit with single setup, two sides, brake rotor grinding. Resurface heavy duty truck brake rotors to OEM or better finish and accuracy in minutes. A premier choice for vintage and performance rotor resurfacing, where both appearance and performance count. Grinds flywheels too! 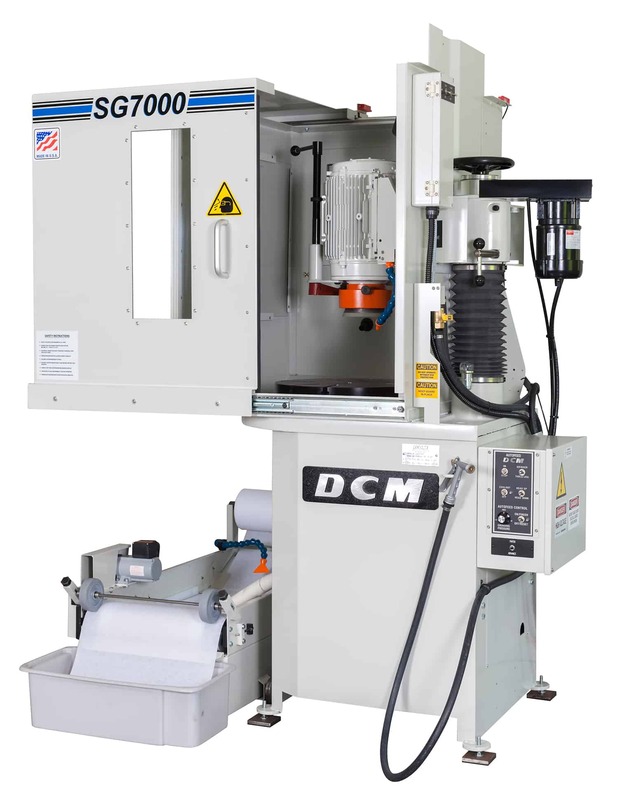 Hand scraped ways, dovetail column, heavy cast iron base, and Precision Milling Spindle are the “foundation” of precision for the DCM Tech line of resurfacing machines. 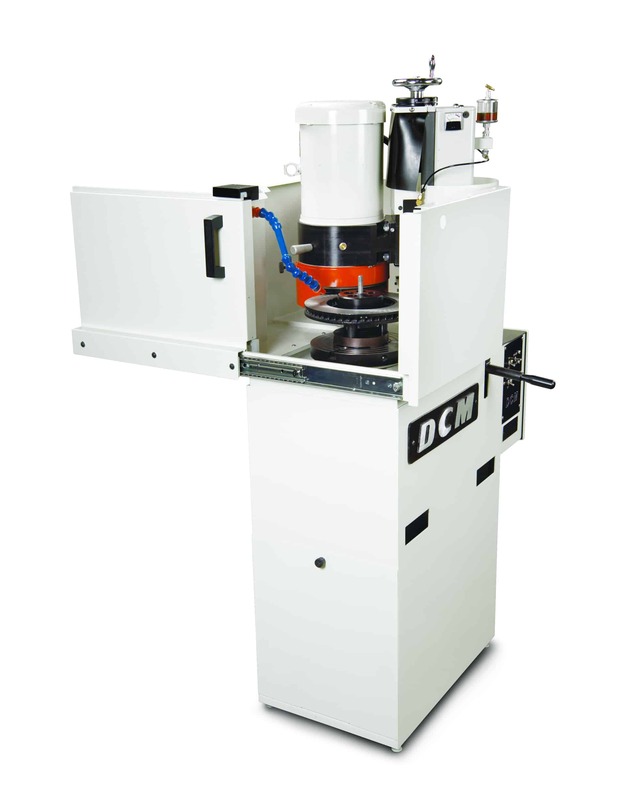 An economical solution for light duty truck and automotive brake rotor two sided grinding in a single setup. A premier choice for vintage and performance rotor resurfacing, where both appearance and performance count. Grinds flywheels too! Also see Magnetic Particle Inspection Systems for your Automotive Engine Rebuilding needs!